Is comedian Chris Rock coming to Nigeria? 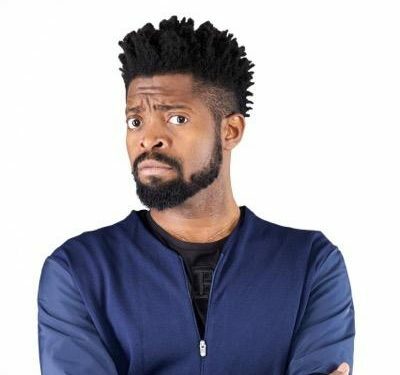 So comedian Basketmouth wants your opinion on this. Would you pay N10,000 for a ticket to see Chris Rock.